The 2018 Tony Sale Award (TSA) for computer conservation has been won by a project to restore three generations of flight simulators. The Center for Technology and Innovation (Techworks!) 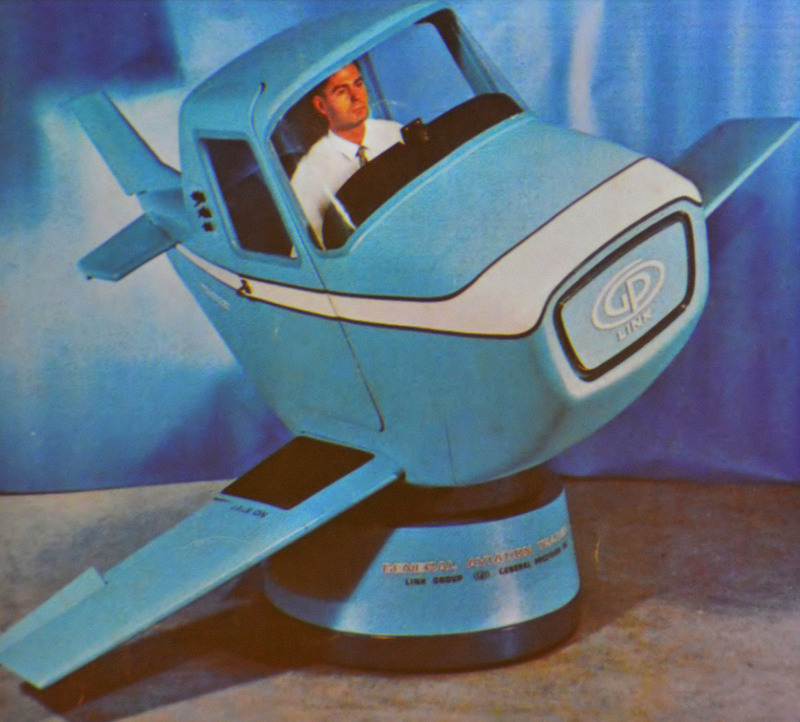 in Binghamton, New York, USA, has brought back to life a Second World War analogue flight simulator, a 1960s solid-state hardware version and a digital simulator from the 1980s. The public has been able to experience each of the three ‘Pilot Makers’ to grasp the pace of innovation and development of simulation technology. The Techworks! project was inspired by the simulation industries in its local area of Binghamton, widely regarded as the birthplace of flight simulation. The restoration of the three simulators has presented very different challenges requiring contrasting skillsets. A commitment to continuing to improve public access to the simulators aims to ensure that the value of computer conservation and the early developments in our digital world can be widely appreciated. An accurate physical reconstruction by the Museo de Informática ICATEC in Buenos Aires of CLEMENTINA, a Ferranti Mercury and the first scientific computer in Argentina. First established in 2012 in memory of computer conservation pioneer Tony Sale, who rebuilt Colossus, the World War II code-breaking computer. It was instigated and is managed by the Computer Conservation Society and sponsored by Google UK. The three previous winners of the award show the growing breadth and depth of computer conservation. The 2016 winner was the Heinz-Nixdorf MuseumsForum for its evocative and educational reconstruction showing how ENIAC, one of the first electronic computers, was programmed. 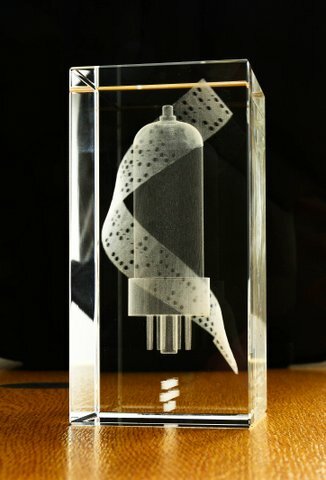 In 2014, there were joint winners: the IBM 1401 Demo Lab, a restoration of one of the most significant machines in computer history by the Computer History Museum in California, and Z1 Architecture and Algorithms, a virtual reconstruction of the 1930's Konrad Zuse mechanical computer, by the Free University of Berlin. 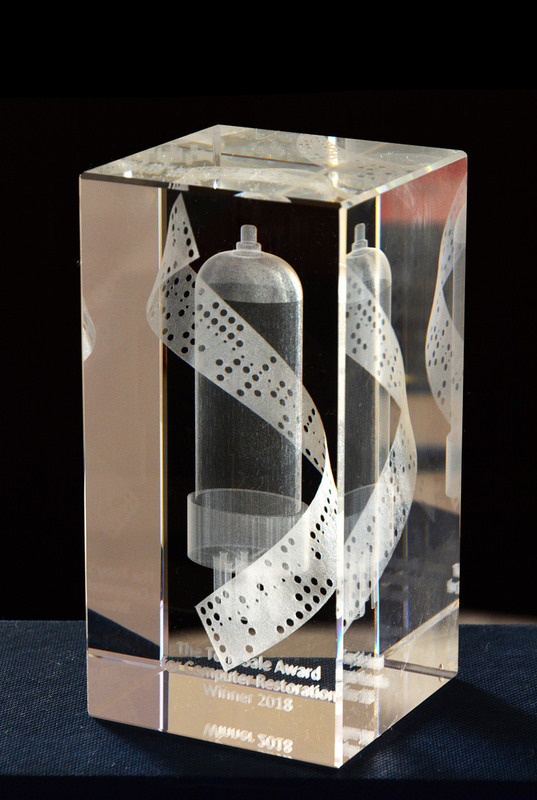 The inaugural award in 2012 was won by David Link of Germany for his computer art installation, Loveletters. Projects may cover hardware and/or software and represent any period in computing history. Projects may be the work of individuals or a team. Originality: To what extent does the project demonstrate a novel approach to conservation or reconstruction? Completeness: Has the project achieved the initial goals set? Ingenuity: What new techniques or processes were developed during the project? Impact: What contribution has the work made to increasing the understanding of the history of computing? Outreach: Is the result of the work visible to experts in the field and/or to the general public? Publicity: To what extent has the work already been publicised or written up? 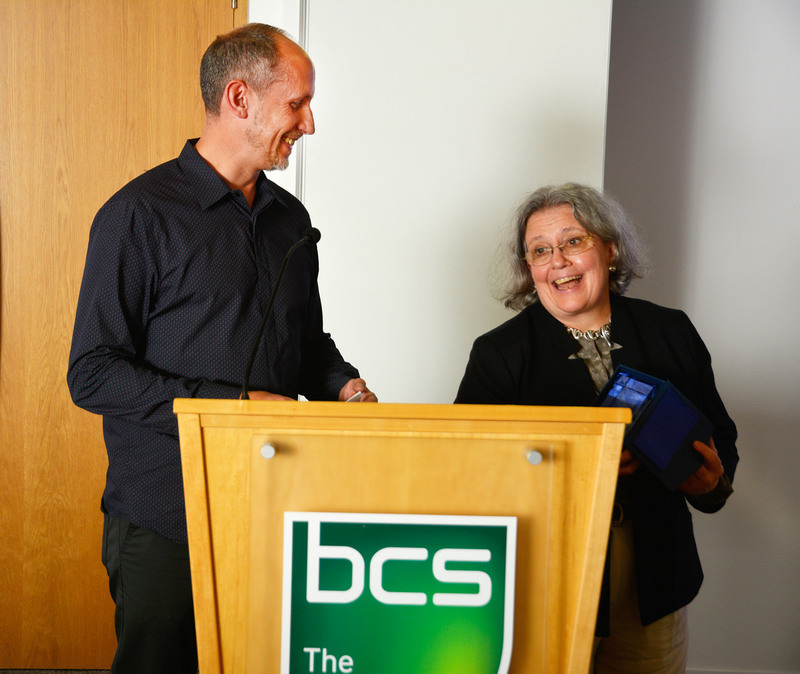 The Tony Sale Award is presented in remembrance of the late Tony Sale, one of the two co-founders of the Computer Conservation Society which runs the award. 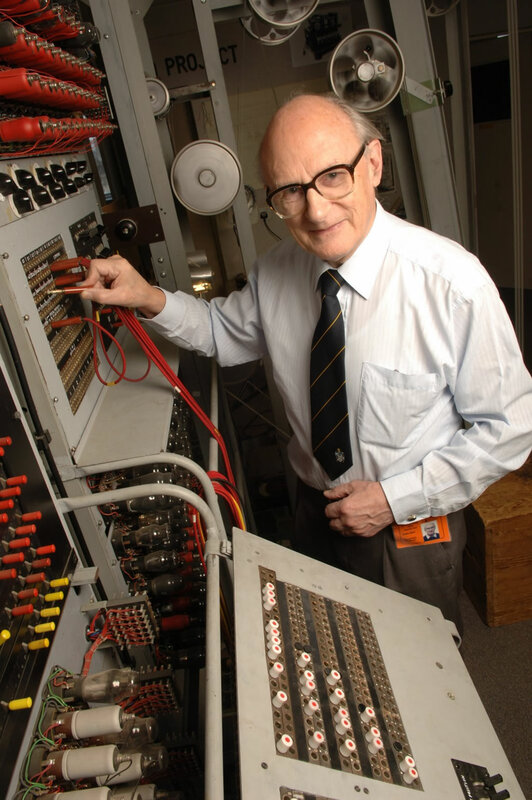 Tony Sale was an inspirational figure whose efforts to reconstruct a Second World War Colossus codebreaking machine pioneered much of the present day work of the Society. The award is sponsored by Google to whom we are most grateful.